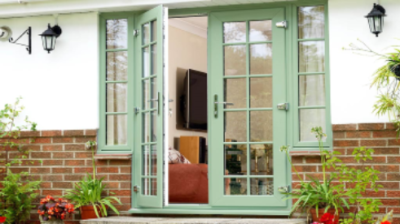 Here at Morgans we can supply and fit a wide range of door systems to meet your requirements. 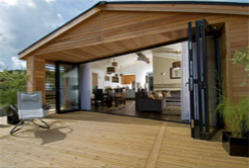 Bi-Folding doors are an innovative way to make your home completely unique. 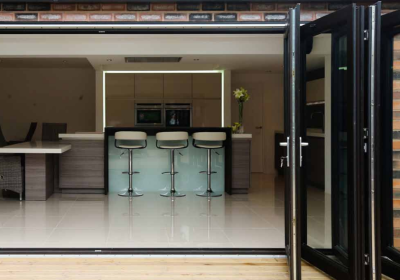 These doors open up full width which creates a synergy between rooms and outside areas. 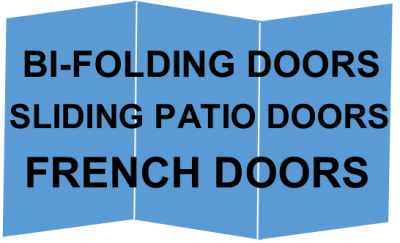 The doors can be hung inside or outside of your home. 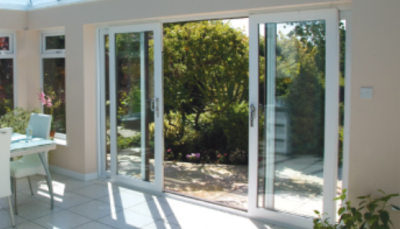 These Sliding Patio Doors also offer a feeling of space and an incredible amount of light. They are effortless and very elegant in design. 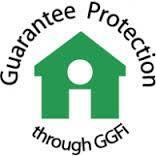 A low threshold can give a seamless access point from house to garden. Nothing transforms a room more than when it’s flooded with natural light. 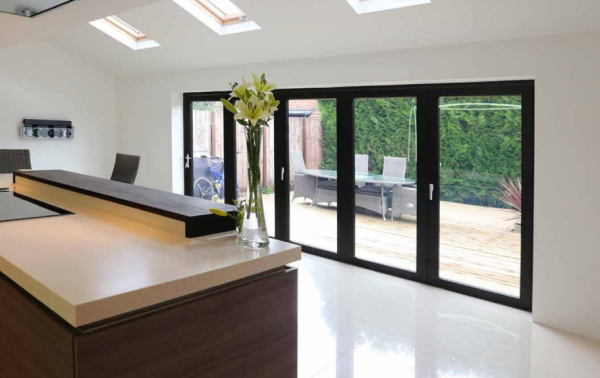 It elevates the overall aspect and enhances darkened space to provide a lighter and brighter outlook. 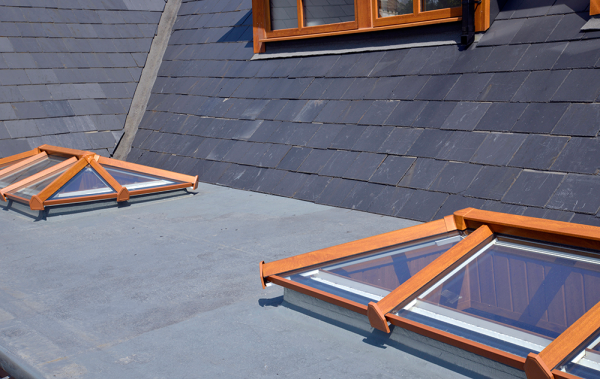 Skypod from Eurocell is a versatile and innovative system of lantern roof for pitched and flat roofs combining contemporary looks with exceptional build quality to inspire your clients with an exciting and new interior experience. 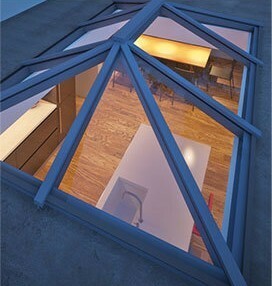 Contemporary architectural lantern roof design adds height and volume to the smallest of rooms.